I've felt so productive on this beautiful Monday off work. Second blog post today! Figured this would be a good time to post all of the crafty things I've been up to this summer. 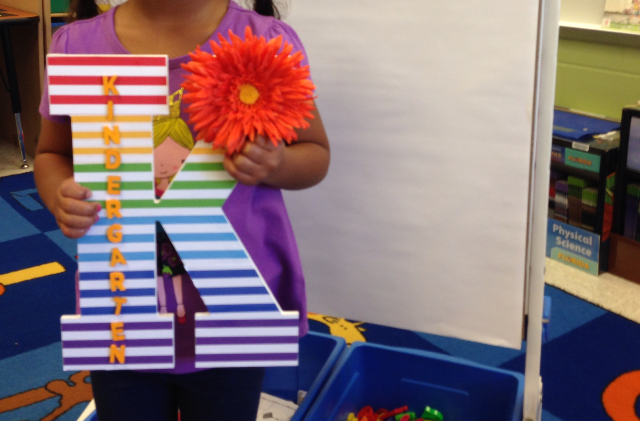 The first thing I made was the sign that my new babies held on the first day on school. Love how it turned out. I got everything at Michaels to make it- basically just mod lodge and scrapbook paper!